The UK is facing tough days ahead as British Prime Minister Theresa May presses forward with Brexit. Citizens have been warned to begin stockpiling basic supplies, such as food and medicine, in the event that no deal is made between the European Union and the UK. While it might seem a bit extreme to those who live in the far western world, many people believe that if no deal is reached there will be widespread civil unrest. A Brexit doomsday plan has been put into action. 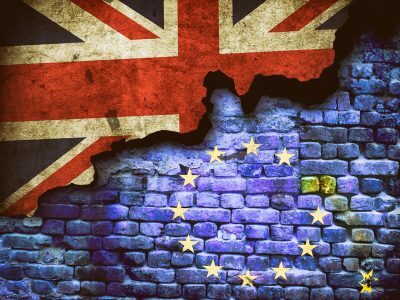 At the moment there is much activity taking place to ensure a Brexit doomsday plan is not only in place, but is also a viable method for controlling and supporting the country in the event a deal is not reached.